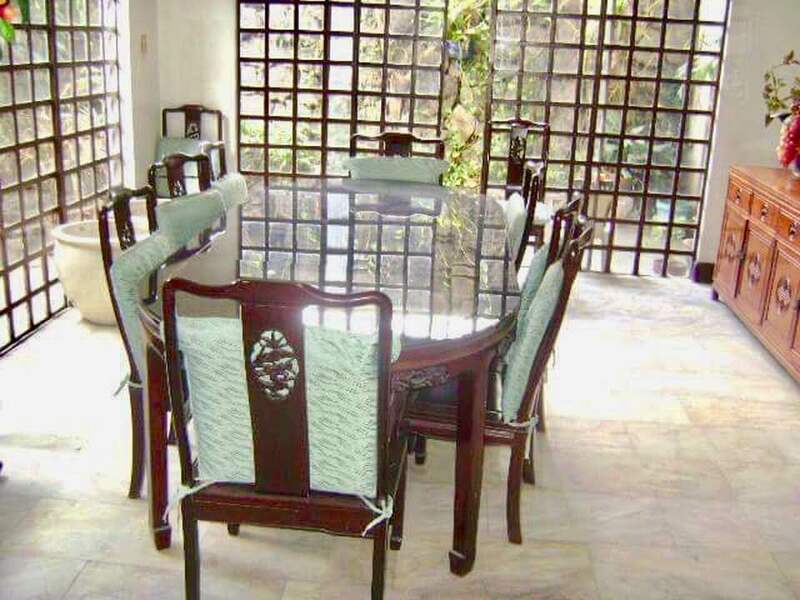 Lot area of 1,000sq.m. with floor area of 844sq.m. 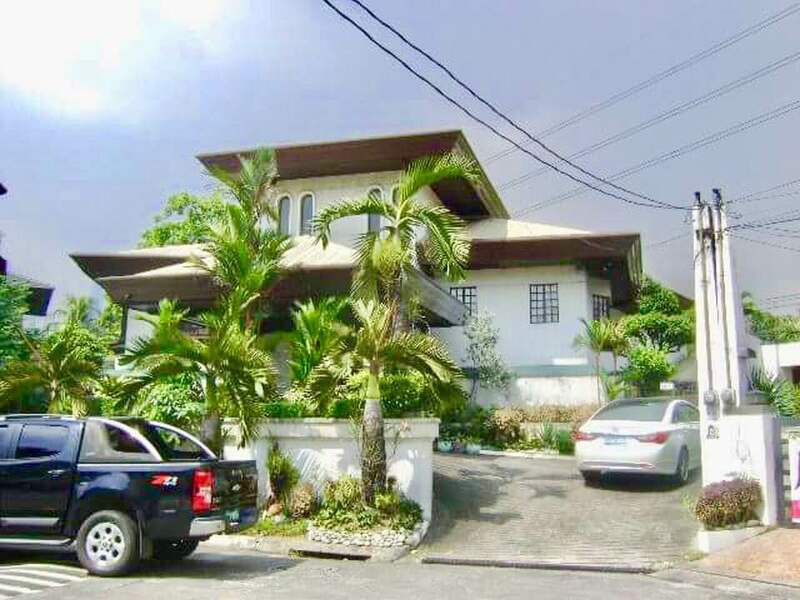 2 storey structures, 6BR, 4TB Den, Dining, Living, clean and dirty Kitchens, Breakfast Nook, Swimming Pool, Pocket Gardens and Multi-Car Garage. 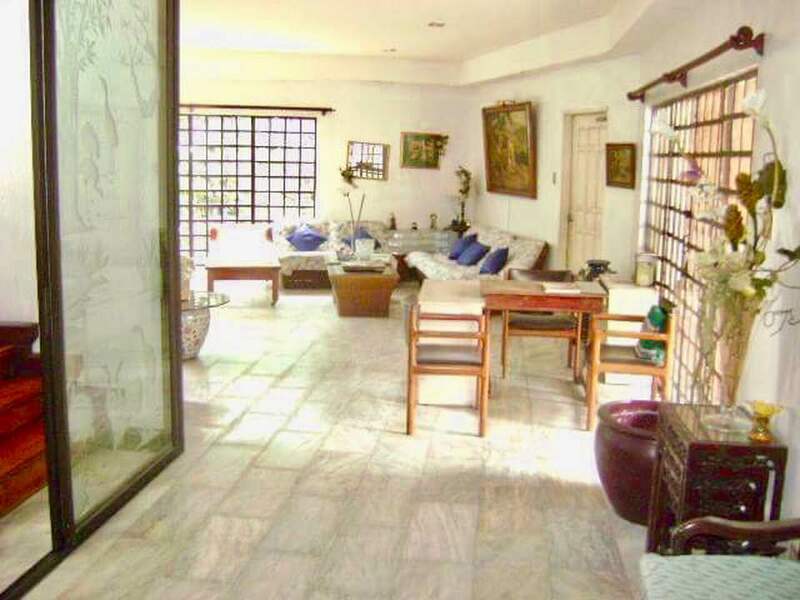 Price of Php 140,000,000 (slightly negotiable). 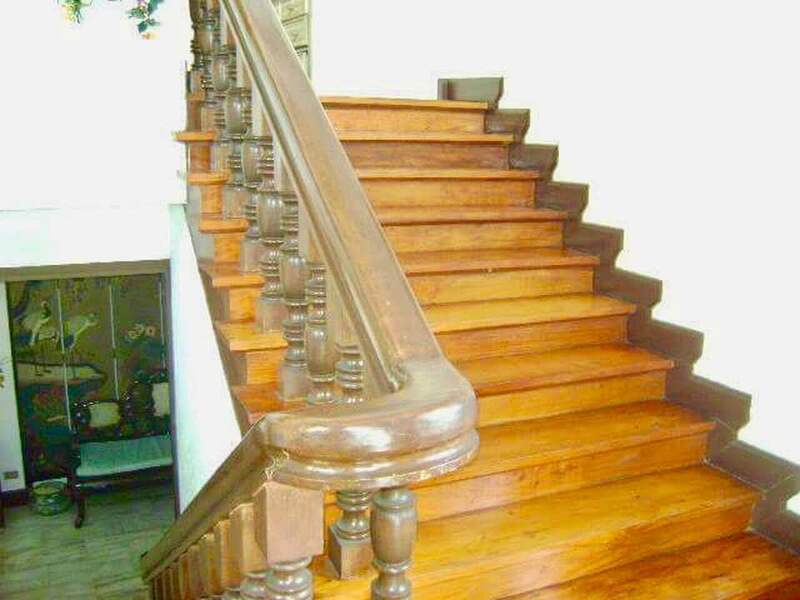 I am interested in the 6 bedroom house and lot for sale in Pasig, Metro Manila.